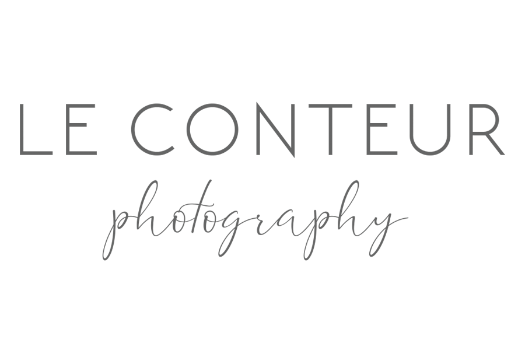 Le Conteur Photography is an on-location portrait and personal branding studio in Overland Park, Kansas that specializes in family photography, child photography, engagement photography, personal branding photography and maternity photography. Le Conteur Photography’s coverage area includes the greater Kansas City area, Johnson County KS, Overland Park KS, Olathe KS, Stilwell KS, Louisburg KS, Lawrence KS, Lees Summit MO, Excelsior Springs MO, Smithville MO, Weston MO and Parkville MO. I am the owner and lead photographer of Le Conteur Photography. A little about me, I have been photographing families and businesses for over 20 years. I love making a connection with people to tell their unique story of love and life. I would love to learn more about you and your story.